We specialize in EZGO's but service all brands. 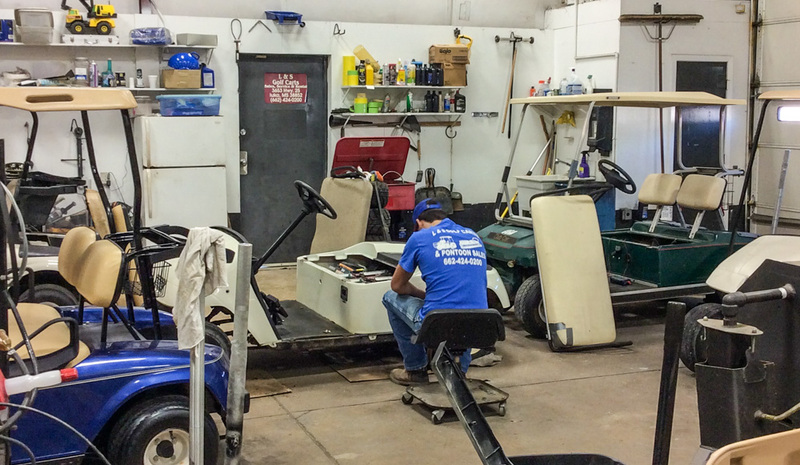 From replacing batteries on electric models to rebuilding engines on gas carts, we do it all. We give free estimates on all regular service and repairs. We also do custom jobs on golf carts including bodies, lifts, wheels, lights, etc. We service and repair all types of boats and engines. 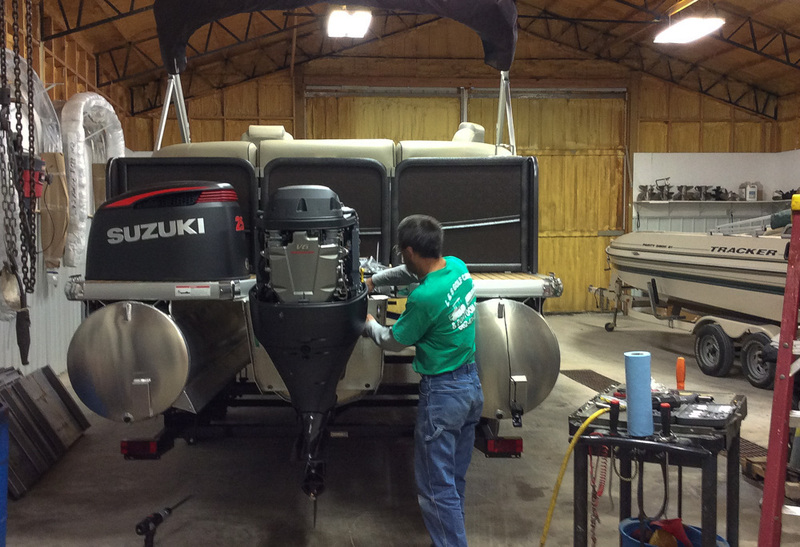 Whether it's an inboard, outboard, or stern drive, we do small jobs of oil changes to large jobs replacing engines. We also do boat detailing, fiberglass work, radio work, upholstery, etc. We give free estimates and have a professional trained staff to meet your needs.